CAMP ARIFJAN, Kuwait (AFNS) -- This story is part of the JET/IA “Augmenting the AOR” series, covering the unique missions and skill sets Airmen provide to coalition and sister-service mission partners throughout the deployed area of responsibility. Visiting the Central Command Forensic Exploitation Laboratory, located at Camp Arifjan, is an experience similar to watching a television show like ‘CSI’ or ‘NCIS,’ at least in appearance. From particle separators to a ballistics lab, the location seems to have everything a team would need to crack the case, solve the crime and ride off into the sunset. However, according to Master Sgt. Michael Breive, Forensic Exploitation Laboratory – CENTCOM noncommissioned officer in charge, television shows are not even close to capturing the uniqueness of their mission, the team dynamic, or how much work there is to accomplish. 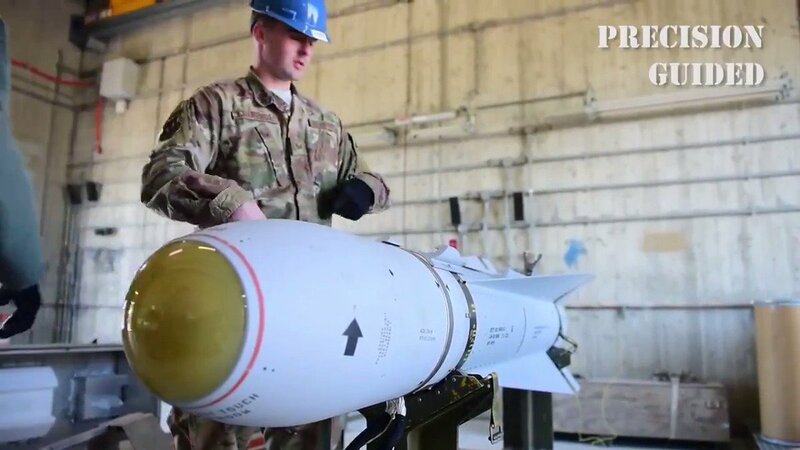 Breive, who serves as an explosive ordnance disposal technician from the 99th Civil Engineer Squadron at Nellis Air Force Base, Nevada, said this deployment is a much welcomed change of pace. Instead of suiting up and disarming improvised explosive devices, he is lending his near-decade of experience to FXL-C by overseeing the activities of the forensics laboratory. According to Army Maj. Allen Spence, FXL-C officer in charge, Breive’s role isn’t just important – it is paramount for his office’s success. He said Breive is responsible for conducting forensic exploitation of all captured enemy material throughout the CENTCOM area of responsibility. Furthermore, he is directly responsible for the safety of the lab itself and all of the personnel, allowing his team to direct all focus on processing evidence for forensics and intel. Spence said the results his team provides helps investigators across the Department of Defense identify the contents of an explosive by detecting trace elements of materials. This helps the investigative teams identify patterns and determine if the explosives are being made by the same person or persons. He also stressed the importance of a ‘good’ sample. In addition to his work functions, Breive said he also serves somewhat as the shop’s defacto first sergeant, assuming numerous additional duties to help other members of his team. In these duties, he ensures lodging and meal cards for personnel as well as providing solutions for logistics and personnel issues. Breive said the workload and immersion in the U.S. Army culture is nothing new to him. 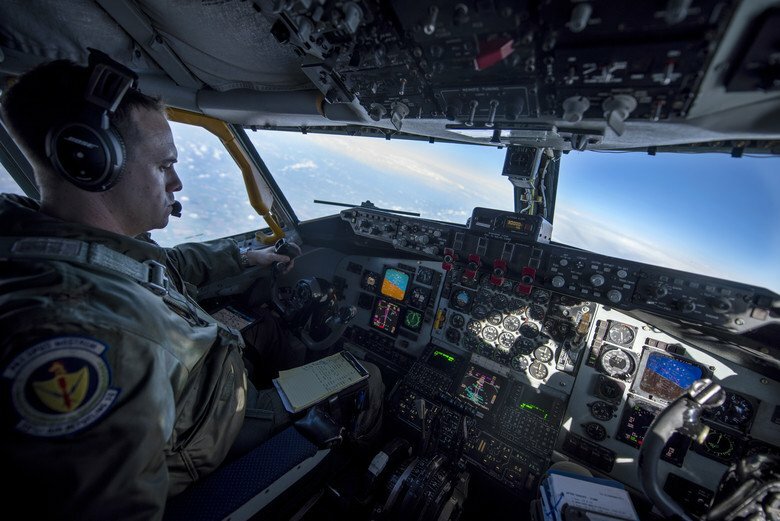 With dozens of joint-missions and several deployments under his belt, Breive said working for FXL-C is one of the most rewarding and eye-opening experiences in his entire Air Force career.